Clare County Council has confirmed that Phase 1 of the Ennis Northern Inner Relief Road link will open Thursday morning .The 520m road development in the townland of Dulick links the R-458 Gort Road with the Ennis Information Age Park Building and the Clare Technology Park. 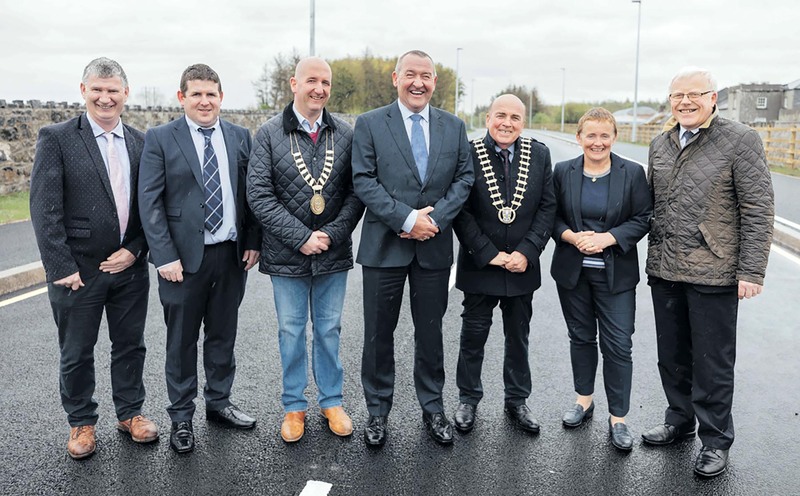 The opening marks the completion of the first phase of an overall plan to provide a link road between the Gort Road and the Tulla road (R-352). 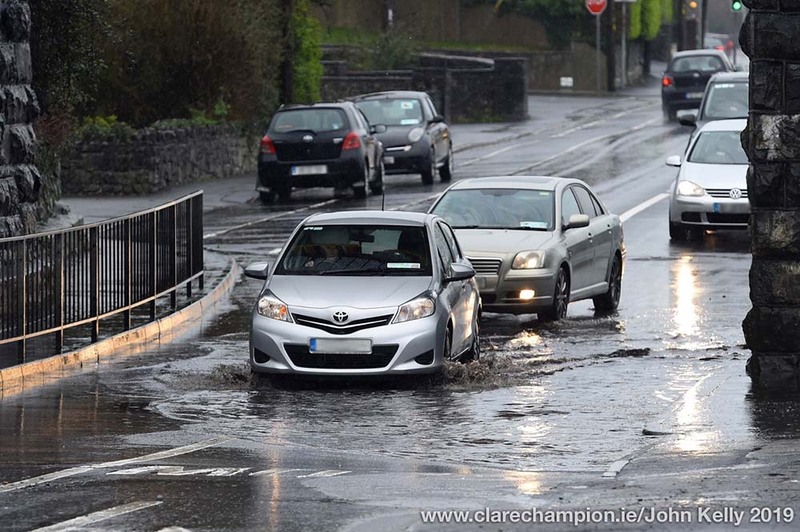 The General Design department of Clare County Council carried out the final design work on the roadway. Jada Projects (contractor), on behalf of Clare County Council, recently completed 450 meters of the roadway which connects to a 70-metre section of road that Shannon Commercial Properties has also recently completed within their lands. 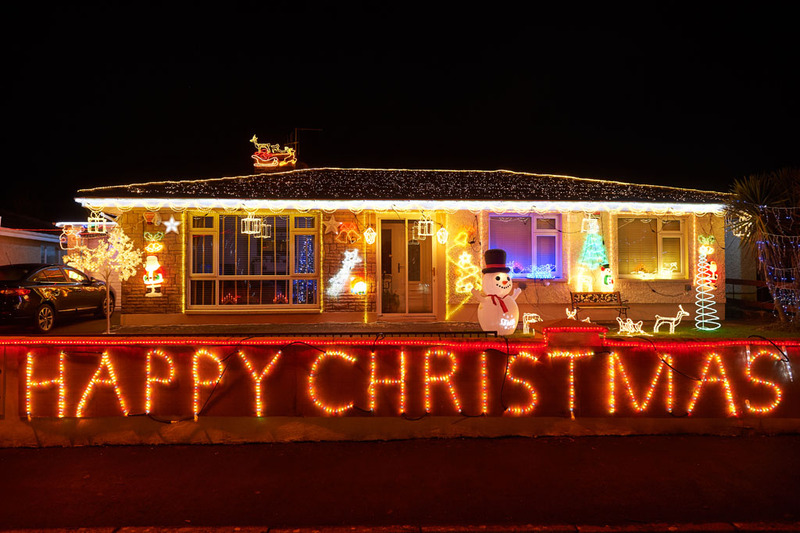 The works include the provision of public lighting, stone walls, timber post and rail fencing, public utility ducts for ESB and telecommunications, surface water drainage, water supply, signage and lining, a bidirectional 3-metre-wide shared use footpath/cycle path, kerbing and landscaping.